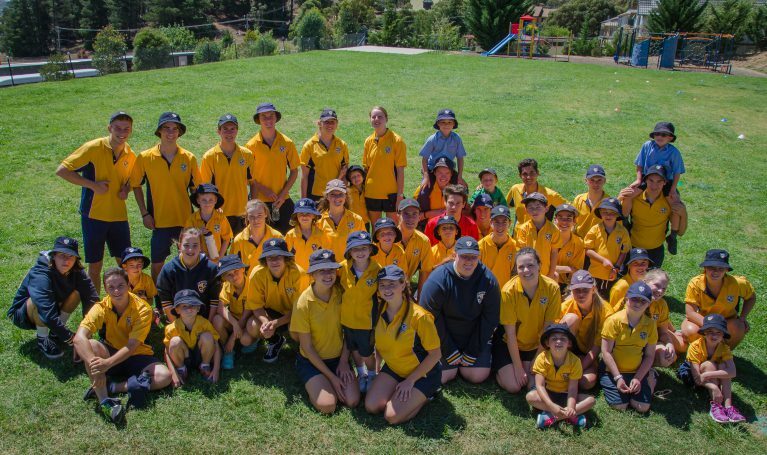 Home/Director of Junior School, Junior School, Pastoral Care, Senior School, Wellbeing/SMGS 2018 K-2 and Year 12 buddy program, a fun-filled and memorable day! 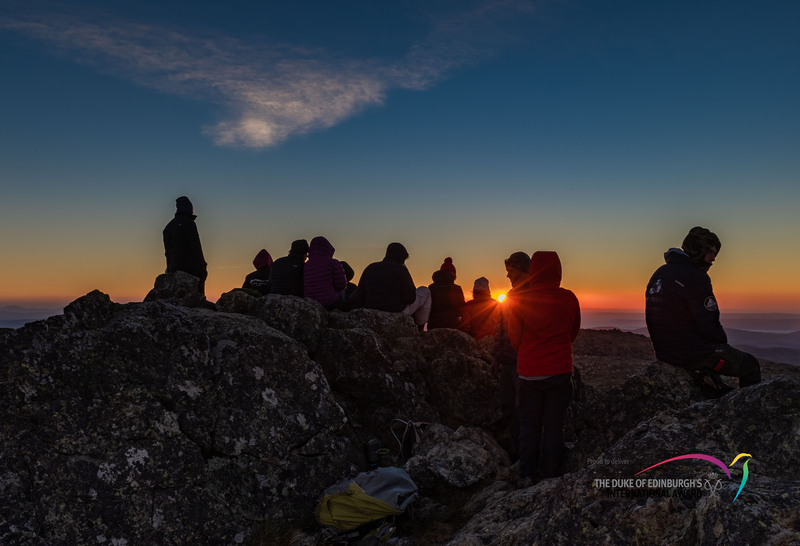 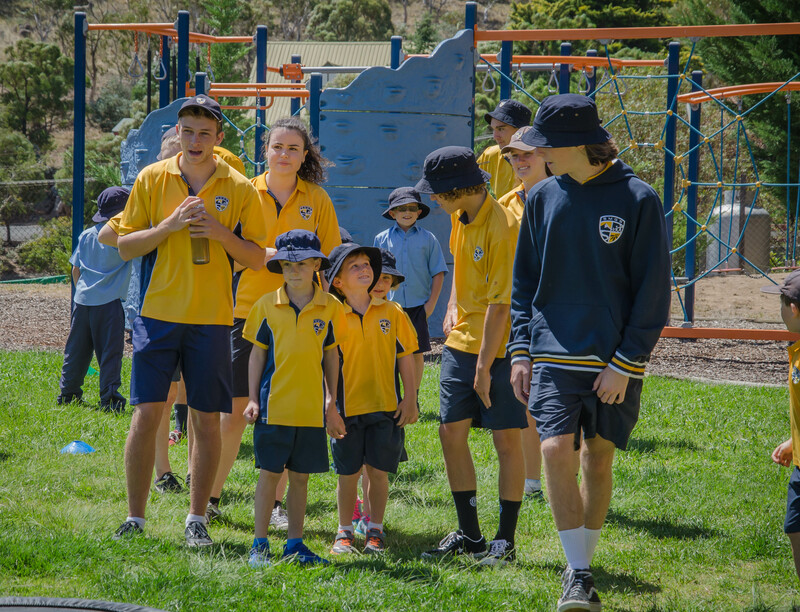 Last week SMGS kicked off their 2018 K-2 and Year 12 Buddy Program. 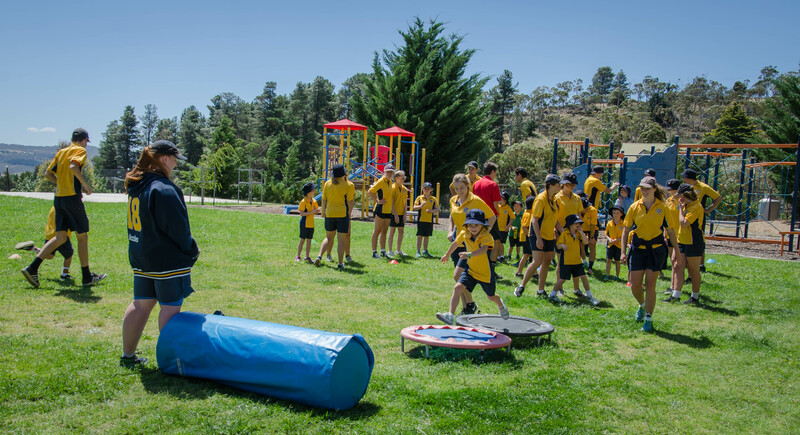 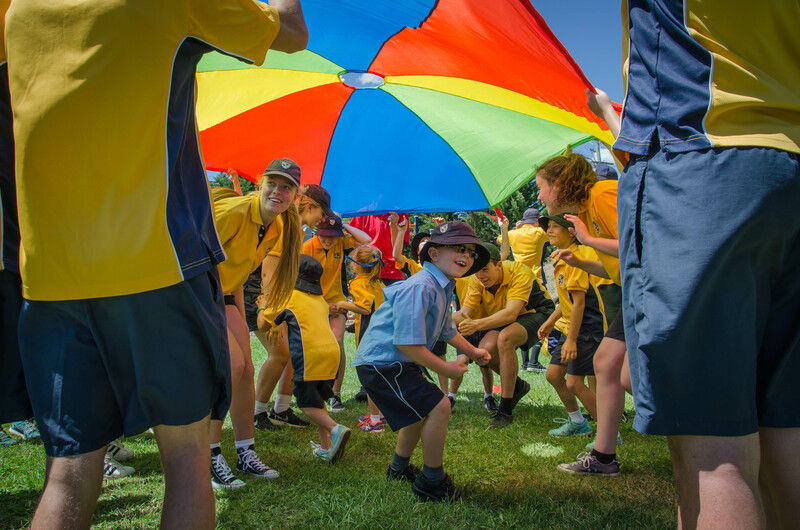 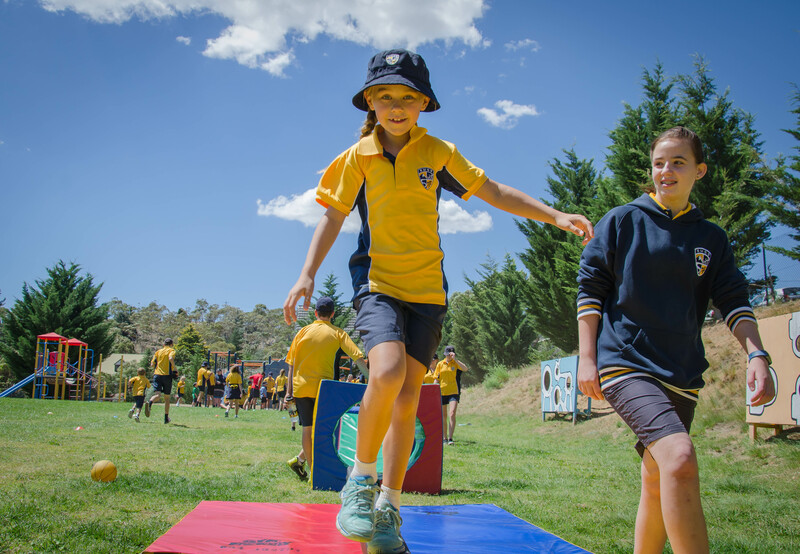 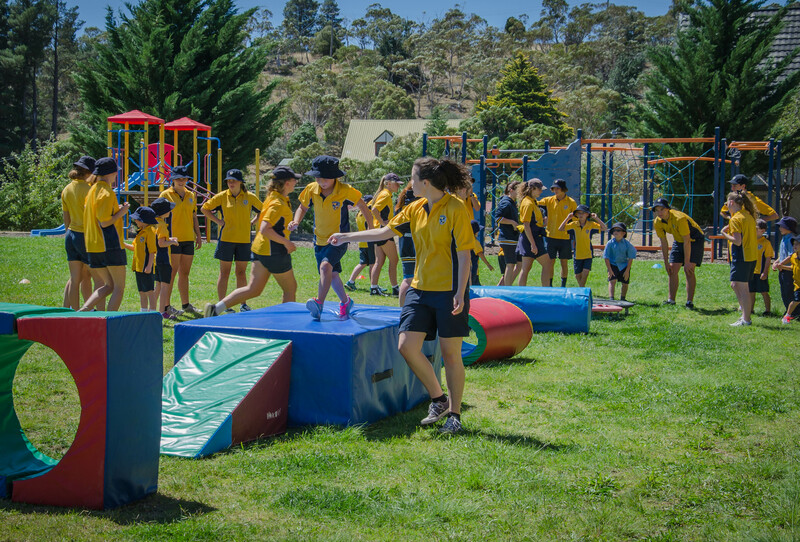 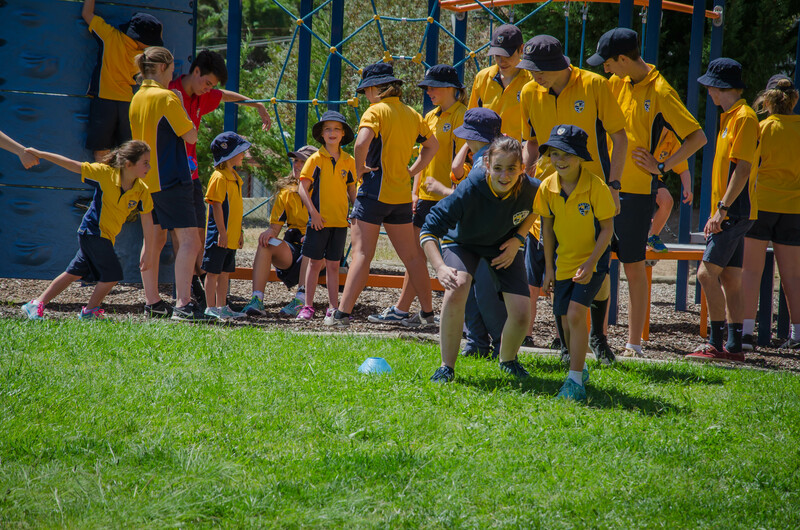 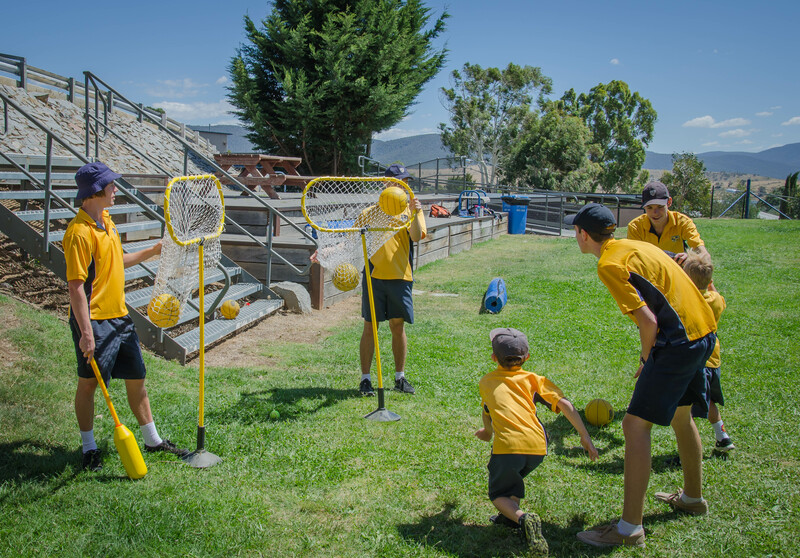 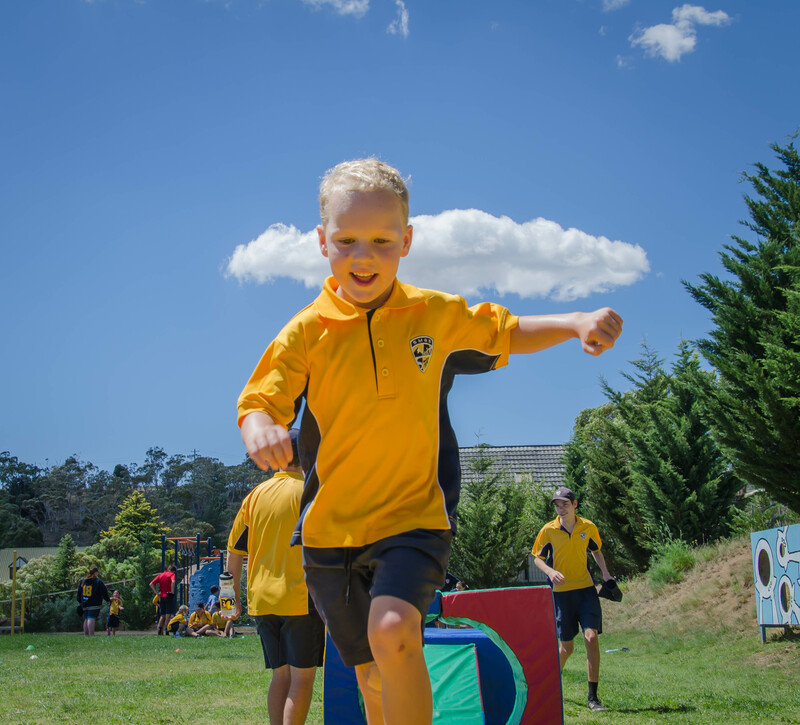 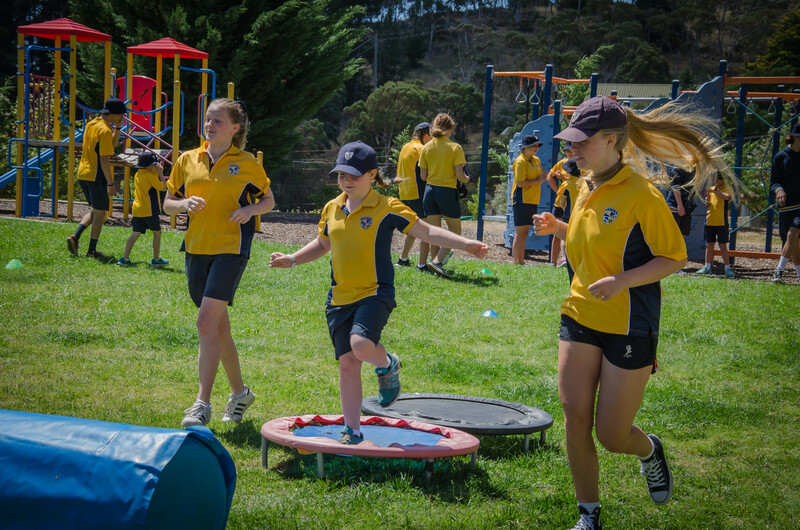 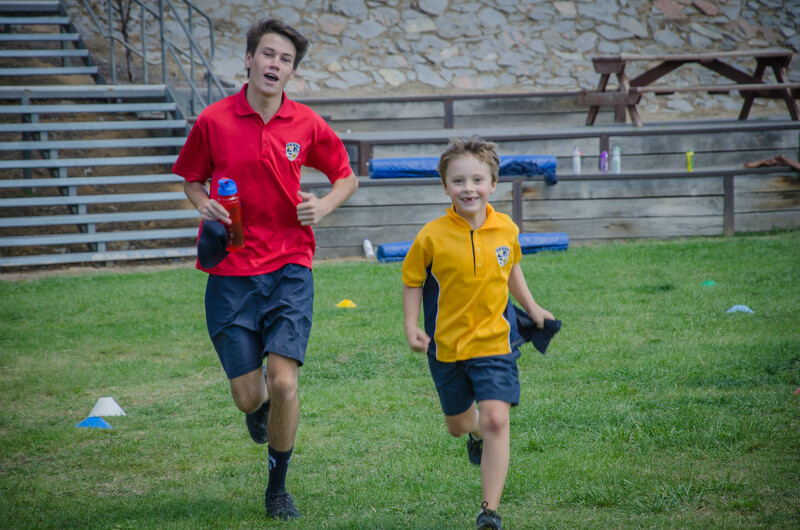 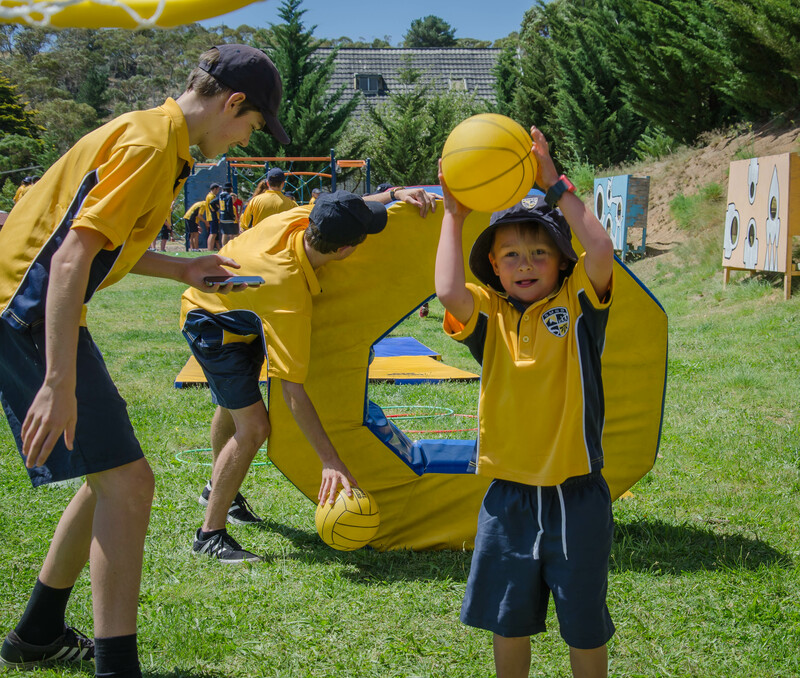 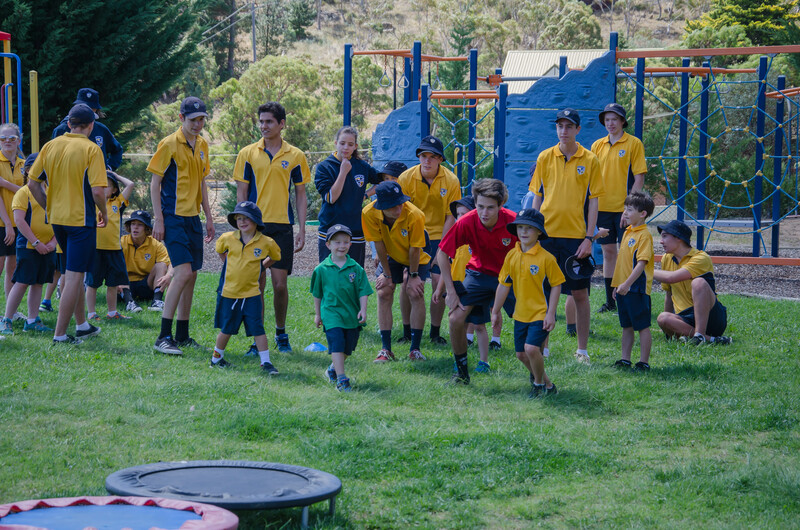 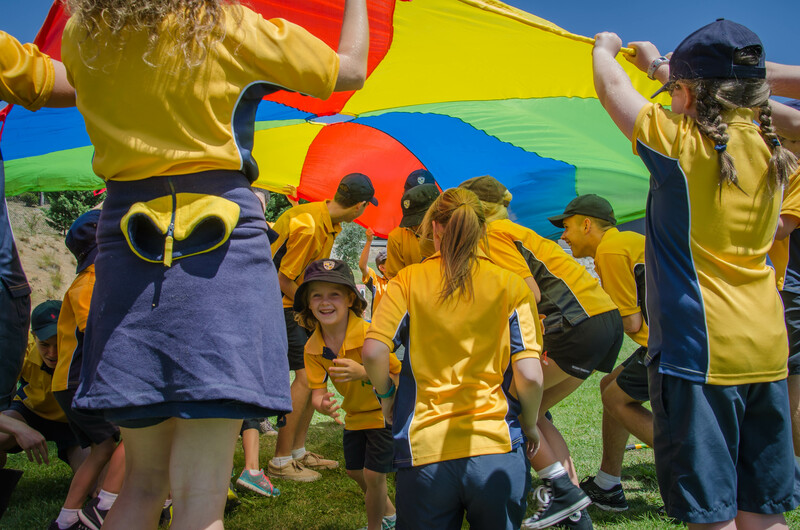 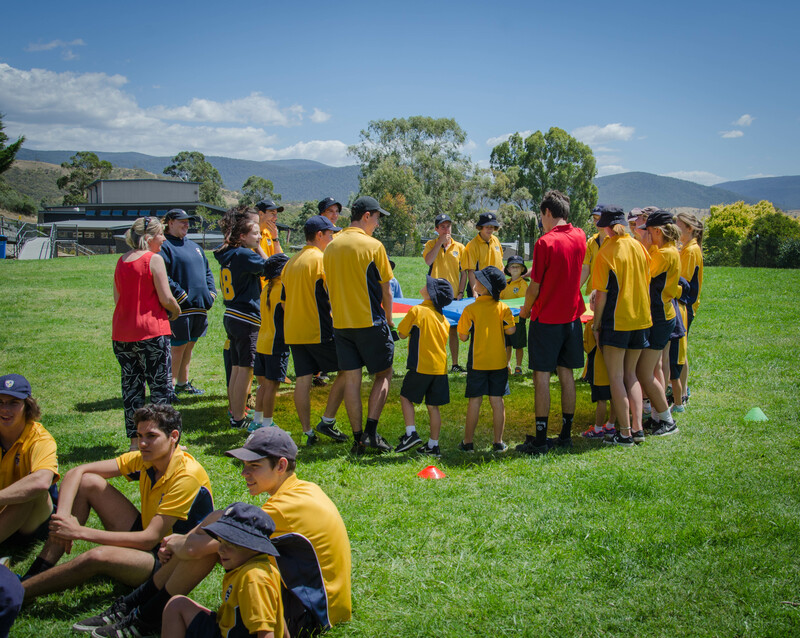 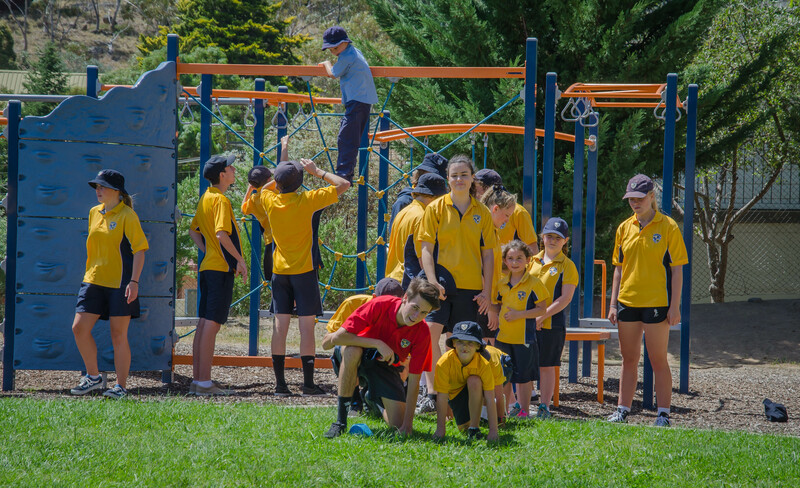 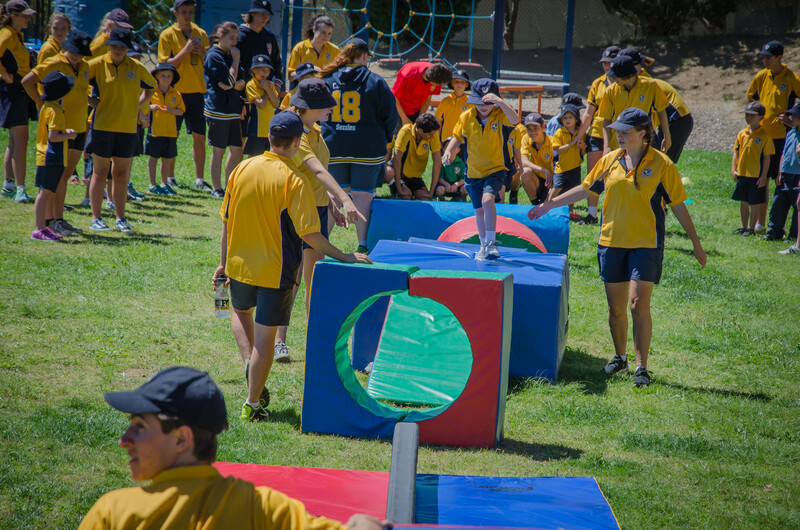 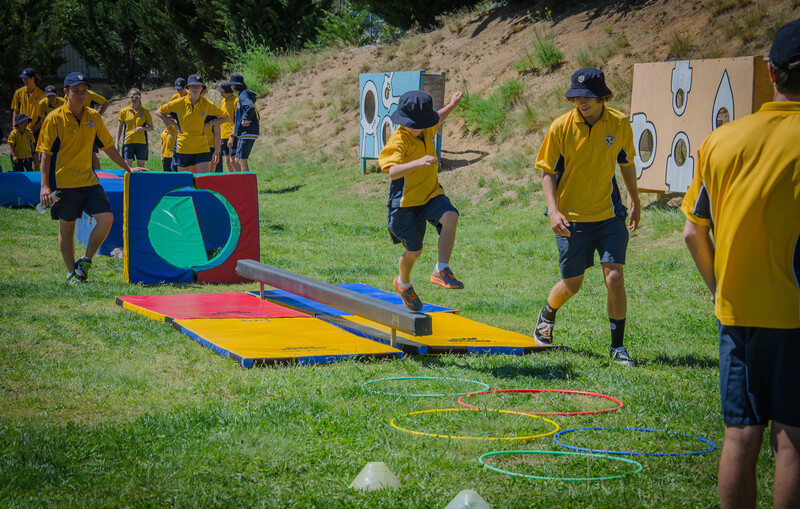 After meeting their Year 12 Buddy, students headed out to the SMGS oval to participate in an obstacle course, parachute games, and duck-duck goose. 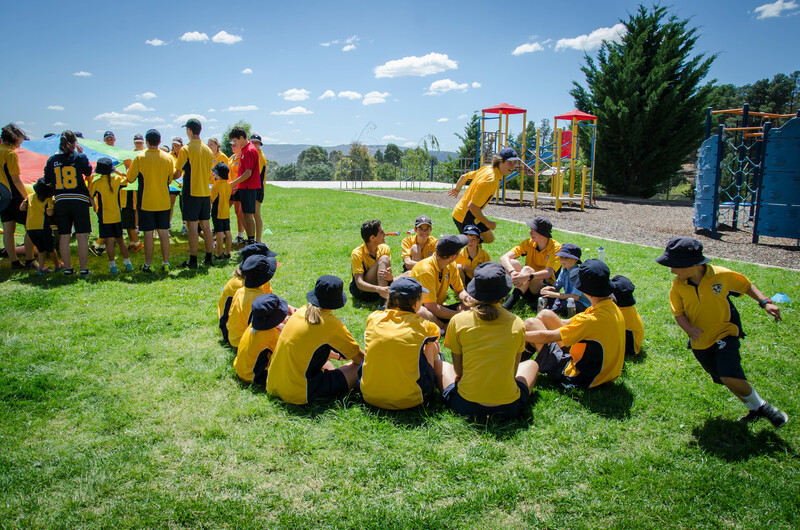 The group then had a picnic lunch, a reading session and finished the day off with a Nature Scavenger Hunt. 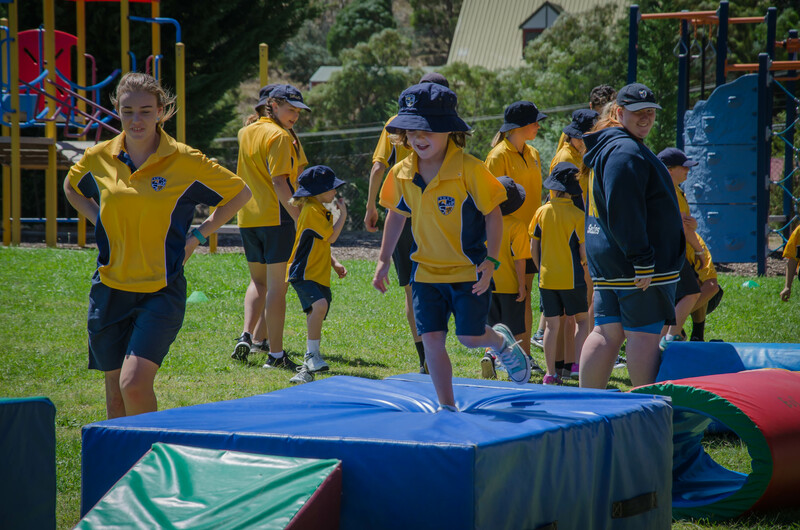 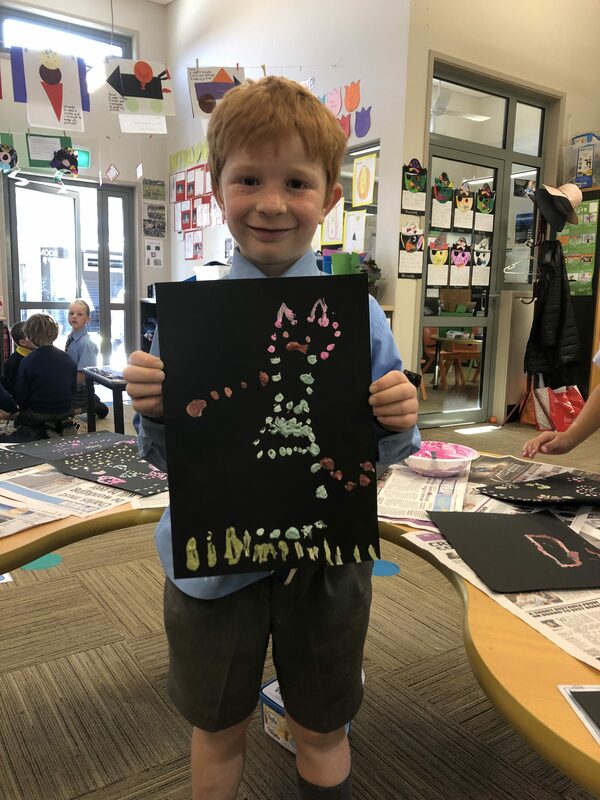 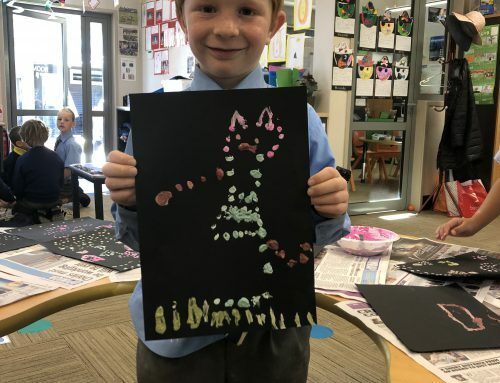 A big thank you to our Year 12 students, K/1 teacher Mrs Tavia Taylor and Year 2/3 teacher Mrs Marcia Elliot for organising such a fun-filled and memorable day for the youngest members of our school community! 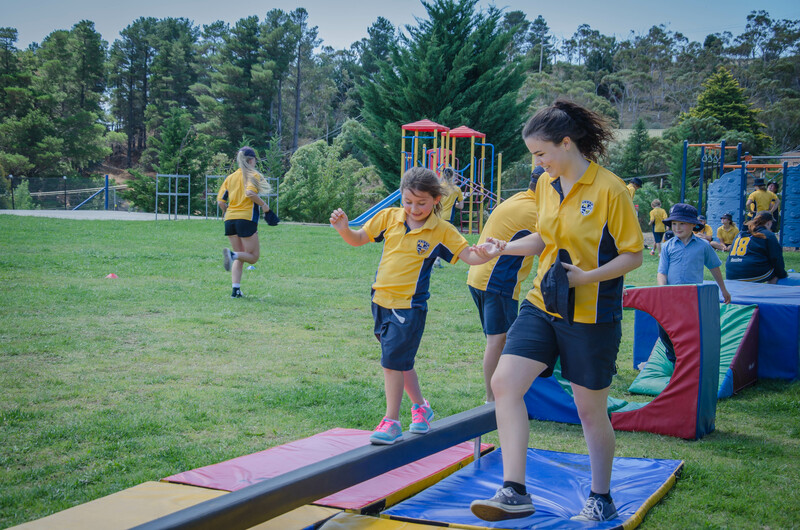 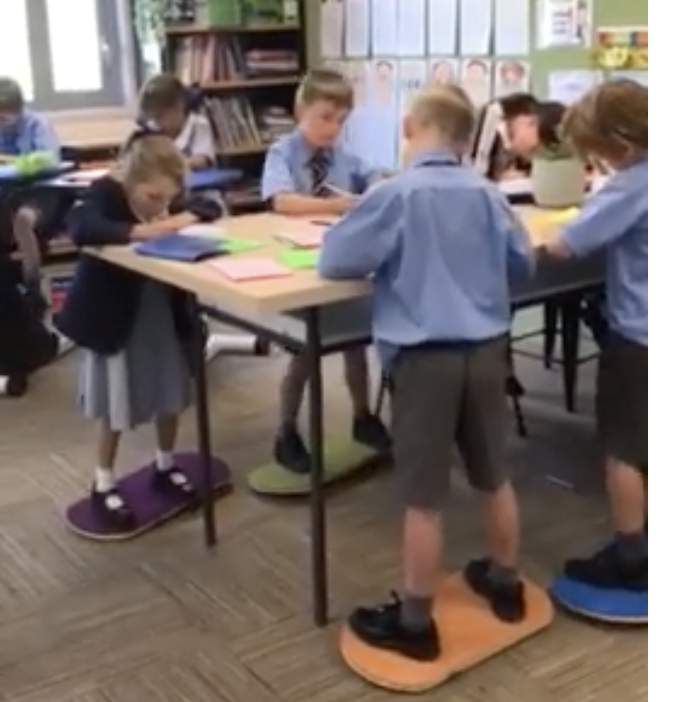 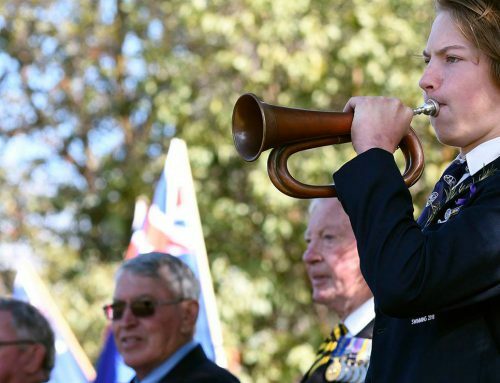 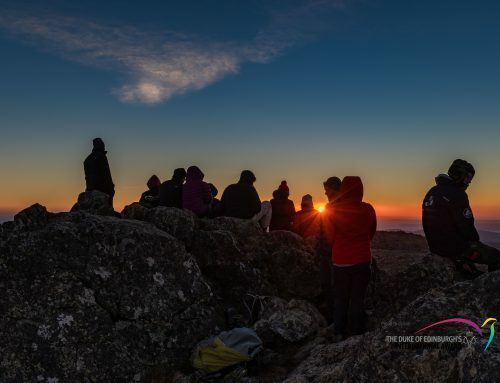 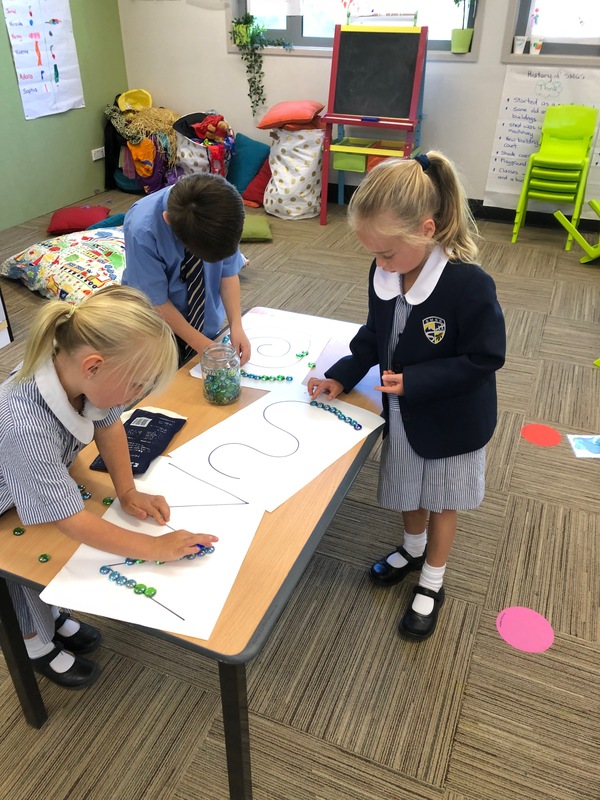 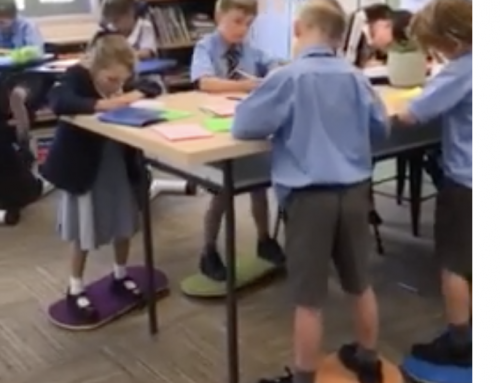 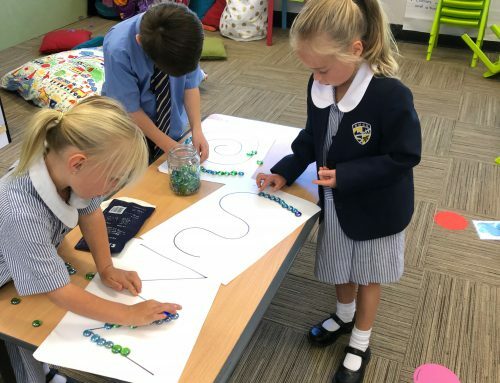 TO LEARN MORE ABOUT THE JUNIOR SCHOOL AT SMGS, CLICK HERE!